The art of storing your stuff has a long and storied history. Think about it: people own things, and things have to be kept safe. So whether you’re an ancient Egyptian storing your clothing in decorative chests (and your organs in canopic jars), or a modern-day Australian looking to free up some space in your tiny apartment, Self Storage facilities like Nambucca Valley Storage make sense. They fulfil a constant need for more space. Self Storage facilities are just a part of everyday life these days, but the idea does have an origin story. It’s an interesting one, too – evidence exists that the concept of public storage for personal items was introduced in Ancient China, thousands of years ago! Much like in Ancient Greece, clay pots were filled with items, then stored underground in units. What makes the Chinese way unique is the strong evidence for this elaborate system being a publicly available storage system for personal items. In Ancient Greece, the best evidence for ‘Self Storage’ can be seen in Delphi, where it would appear that written files and documents and, potentially, possessions from across Greece were stored. And, as mentioned earlier, the Ancient Egyptians used chests for the storage of personal items, both in their daily lives and also in death. In Western culture, the British aristocracy also discovered their need for safe storage several centuries ago. Travel was becoming more popular among the rich, and they needed a place to store their personal and more valuable possessions. They started to make use of banks to store their belongings, as well as their money. The banks would hire units on behalf of the client for the safe storage of their items. Modern Self Storage kicked off in 1891 in America, when brothers Martin and John Bekins started the Bekins Company in Omaha, Nebraska. The company had three horse-drawn carriages and 12 employees. Their business expanded to Los Angeles in 1895, and they starting using moving vans. In 1906, the company built its first warehouse, known as the Bekins Warehouse, with reinforced steel and concrete. Until around 1950, the Bekins Company established multiple fireproof warehouses in Southern California, used for the storage of personal and business items. During the 1960’s, the popularity of Self Storage facilities really expanded in the United States. The first garage-style facility was constructed by Russ Williams in Odessa, Texas in 1964. Williams basically needed a place to store his fishing equipment and boat, and rightly supposed that others would also benefit from having somewhere to store their stuff. He named it A1 U-Store-It U-Lock-It U-Carry-the-Key. The first facility was located in an industrial area and was 100 feet by 30 feet in size. 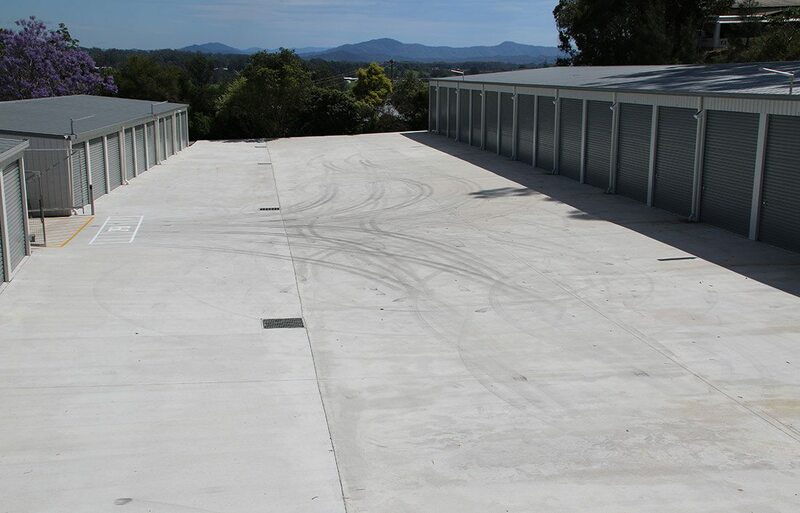 The facility had asphalt drives and was built with block walls, block partitions and panel garage doors. The units were 10 feet by 30 feet to accommodate 24-foot bass boat trailers. The building was painted yellow and the doors black. Williams soon saw that the residential customers wanted to store household items instead of boats. In attempt to keep up with the demand, Williams added on to the facility several times, and also added an office. His business basically grew from strength to strength from there. By the 1980s, the Self Storage idea had travelled to the United Kingdoms. The concept of business storage was also now taking root, with expanding businesses needing places to store their documents, surplus stock and unused office equipment. In the 1990s, the idea of Self Storage and storage units steadily increased in popularity across the world. Demand soon outstripped supply, and between 2000 and 2005, over 3000 new storage facilities were built each year in America! Popularity is still rising across the globe, and here in Australia things are no different. It’s estimated that there are currently about 3,000 Self Storage facilities in Australia – and the number is steadily growing.